AHH this is right down my alley! Today (12/26) ONLY - Select Kindle Best Sellers by David Baldacci & James Patterson $3.99 each! 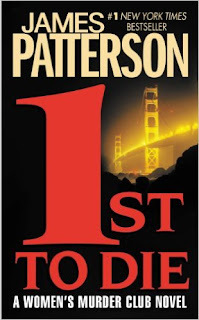 If you haven't read James Patterson NYPD Series or Women's Murder Club Series they are great, I've read them all waiting for another to come out.